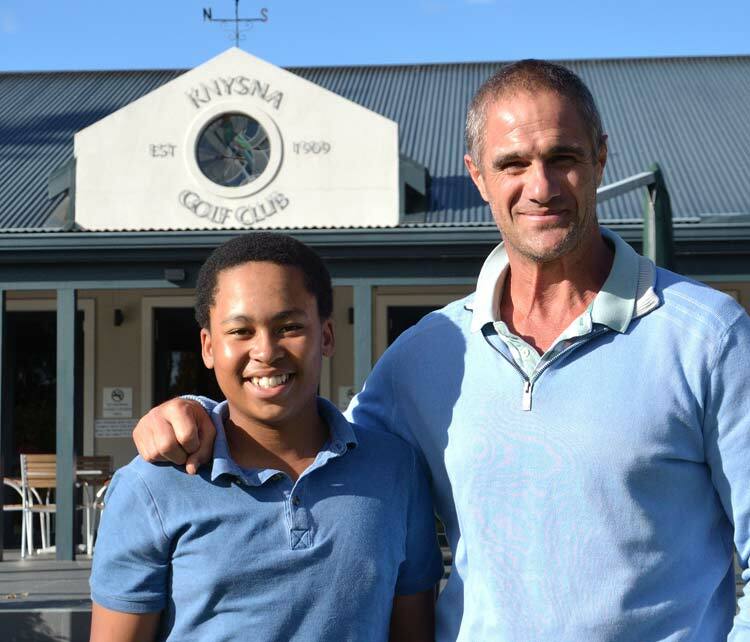 As announced Knysna Golf Club’s Youth Development programme got underway with the acceptance of the first member to be given membership. Captain Sean Tanner welcomed him to the Club and explained the rules and benefits of being part of the programme. Lungi Feni who is 14 years of age joined the Club on Thursday 26 April and is the first to benefit from this initiative. In future the Club wishes to grow this new category of membership to a maximum of 12 so that the youth of Knysna can develop their golf and be part of our community. Welcome to our Club Lungi, we wish you all the best for the future.